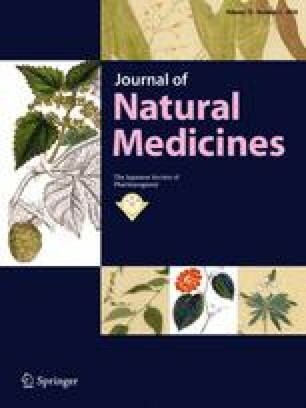 In a previous study, we found that both synthetic 3-O-methylquercetin (3MQ) and 3,4′,7-O-trimethylquercetin (34′7TMQ) increased extracellular melanin content. 34′7TMQ increased the activity of melanogenic enzymes by stimulating the p38 pathway and the expression of microphthalmia-associated transcription factor (MITF). In contrast, 3MQ increased the activity of melanogenic enzymes without the involvement of MITF, which suggests that 3MQ inhibits the degradation of melanogenic enzymes. In the present study, we investigated the effects of 3MQ and 34′7TMQ on melanogenesis in normal human melanocytes and using a commercial three-dimensional (3D) skin model system. Both 3MQ and 34′7TMQ elongated the dendrites of normal human melanocytes from a Caucasian donor, but did not stimulate melanogenesis in the melanocytes. In the 3D skin model, which included melanocytes from an Asian donor, 3MQ and 34′7TMQ increased and elongated the melanocytes and showed a tendency to stimulate melanogenesis. These results suggest that 3MQ and 34′7TMQ could be put to practical use in skin care products and agents aimed at preventing hair graying. This work was supported by a Research Fellowship from the Japan Society for the Promotion of Science (JSPS).